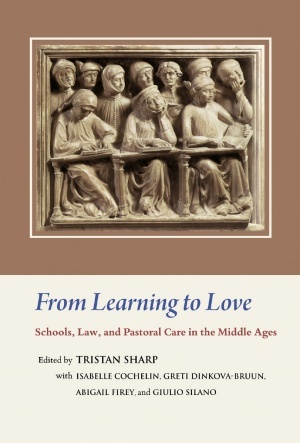 All the Institute's forthcoming and recently published titles are listed below. 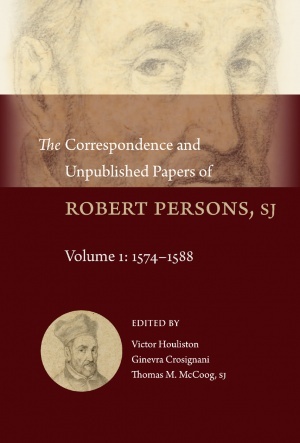 Robert Persons is recognized as one of the most intriguing public figures of the Reformation era in England. 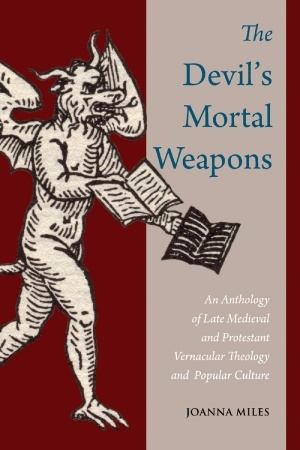 As the superior of the Jesuit English mission from 1580 until 1610, he was engaged in a campaign for the reconversion of England that had wide political, ecclesiastical, pastoral, and polemical ramifications. 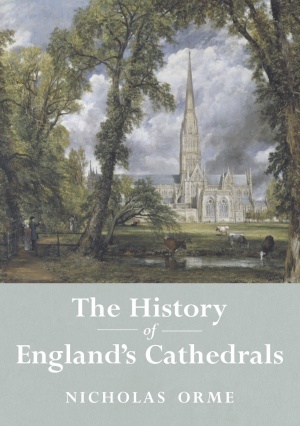 Awareness of his importance has increased with the rapid growth of early modern British Catholic studies. His career continues to prompt much debate, especially over his political attitudes and activities; hence the need for a comprehensive and up-to-date edition of his correspondence. 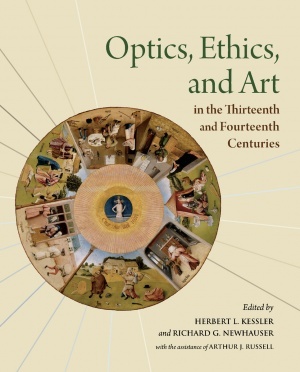 This volume examines afresh the various ways in which the introduction of ancient and Arabic optical theories transformed thirteenth-century thinking about vision, how scientific learning came to be reconciled with theological speculation, and what effect the results of these new developments had on those who learned about them through preaching. The history of the book in the late Middle Ages is associated especially with Gutenberg’s momentous invention of printing with movable type. 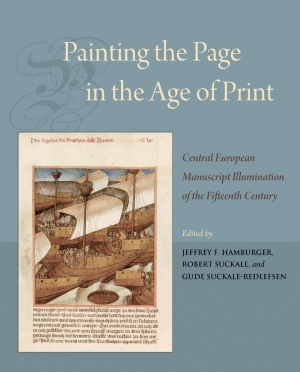 Printing, however, hardly replaced the manuscript book overnight; in respect to content, materials, format, decoration, dissemination, and technique, the fifteenth century in German-speaking lands witnessed an extraordinary range of innovation and experimentation. Nonetheless, over a century of scholarship has tended to dismiss the illuminated manuscripts produced in central Europe between 1400 and the Reformation, the vast majority of them unknown beyond a small group of specialists, as mediocre manifestations of a culture in decline. 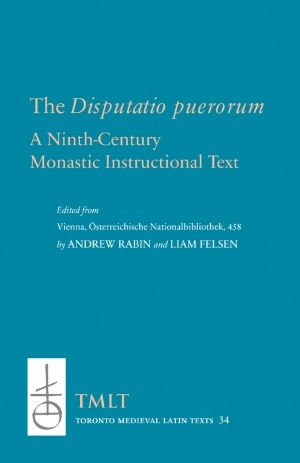 This book – originally published in German to accompany a series of exhibitions in Germany, Austria, and Switzerland from 2015 to 2017 – was written to challenge these prejudices and the weight of tradition they represent. 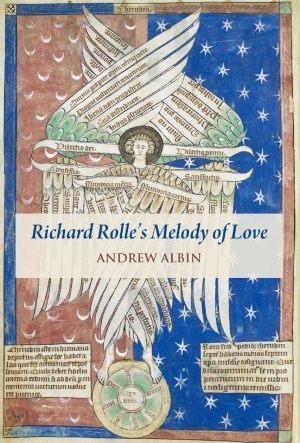 The Melos amoris stands as the most daring literary achievement of medieval England’s most influential mystic, Richard Rolle. 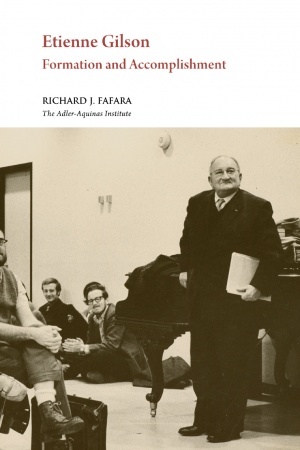 Full of autobiographical glimpses and spiritual rhapsodies, this sustained étude in alliterative, rhythmic Latin prose contains Rolle’s first public account of his profoundly sensory mystical experience. 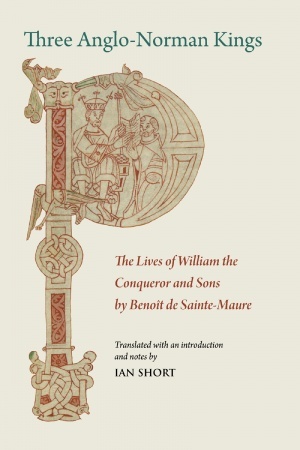 The current volume provides the first full translation of this unstudied masterpiece into English, in alliterative prose that mirrors the original. 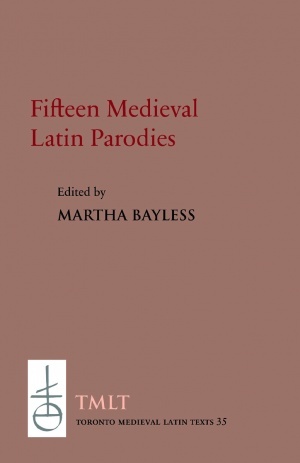 Mediaeval Sources in Translation 57. 2018. viii, 228 pp. Asceticism is founded on the possibility that human beings can profoundly transform themselves through training and discipline. In particular, asceticism in the Eastern monastic tradition is based on the assumption that individuals are not slaves to the habitual and automatic but can be improved by ascetic practice and, with the cooperation of divine grace, transform their entire character and cultivate special powers and skills. 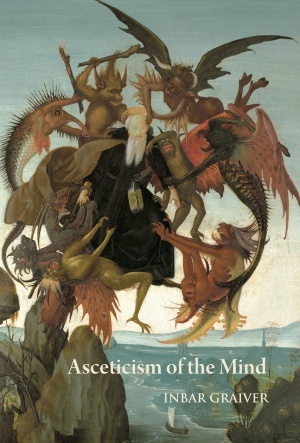 Asceticism of the Mind explores the strategies that enabled Christian ascetics in the Egyptian, Gazan, and Sinaitic monastic traditions of late antiquity to cultivate a new form of existence. This gathering of eighteen essays explores a period in Britain when the world of letters was brought under harness by the political centre as it had never been before or has been since. 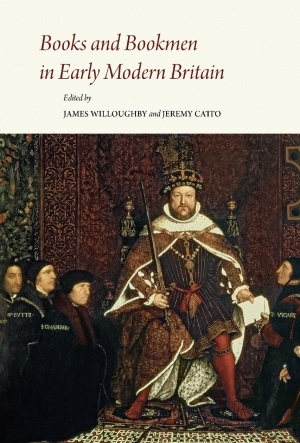 The importance of royal patronage for authors and printers alike is the subject of several of these studies; others are concerned with the dangers of unorthodox reading in Tudor England. 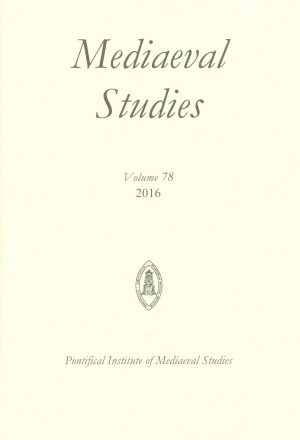 The break-up of monastic libraries is another theme, as witnessed not only in England but also by observers in the Low Countries and Italy. 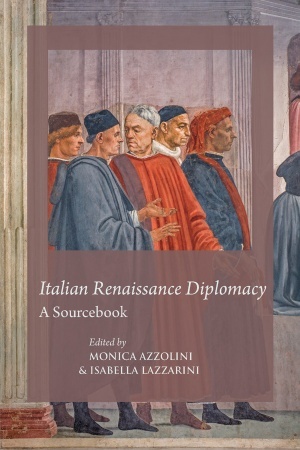 Also included are studies on the post-dissolution movement of medieval books into the universities and into royal and aristocratic collections, aspects of female reading, verse composition, and the act and art of writing by hand, with some editions of hitherto unprinted texts. 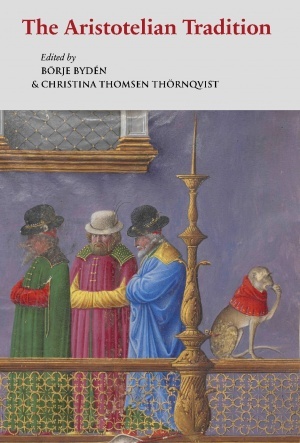 This book examines the cults and legends of Martha and Mary Magdalen in medieval Scandinavia, especially Iceland. 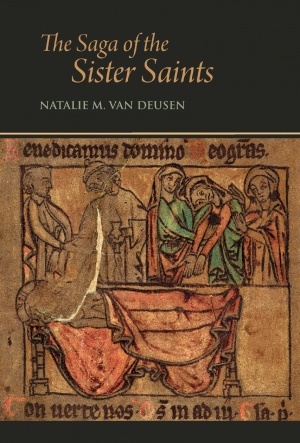 While a number of parallels may be drawn between Iceland and mainland Scandinavia in terms of liturgical and artistic representations of Martha and Mary Magdalen, the Old Norse-Icelandic literary tradition stands apart from its Scandinavian counterparts in the cultural significance and relevance it gives to each of the “sister saints” in medieval Iceland, where the composite Mǫrtu saga ok Maríu Magðalenu was compiled in the mid-fourteenth century. The book concludes with a normalized edition of the only complete redaction of Mǫrtu saga ok Maríu Magðalenu, followed by its first English translation. 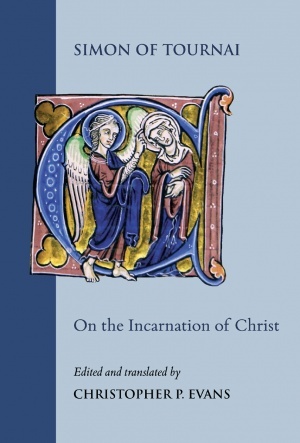 This is not a book about miraculous images of the Virgin Mary (be they icons, sculptures, altarpieces, or reliquaries) but about their representations in French illuminated manuscripts from ca. 1250 to ca. 1450. Most of these depictions of the Virgin Mary cannot be identified even tangentially with particular surviving images (such as the Virgins of Rocamadour, Soissons, Chartres, and Laon). Rather, these illustrations point to the ubiquity of local miraculous Marian images in devotional practices from the thirteenth to the fifteenth century in French-speaking regions. 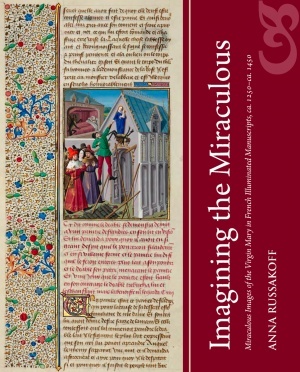 This book analyzes depictions of material images and the animated miracles they perform, and traces their evolution from the earliest narratives of Marian miracles written in Old French to texts and images produced at the Burgundian court of the late Middle Ages.